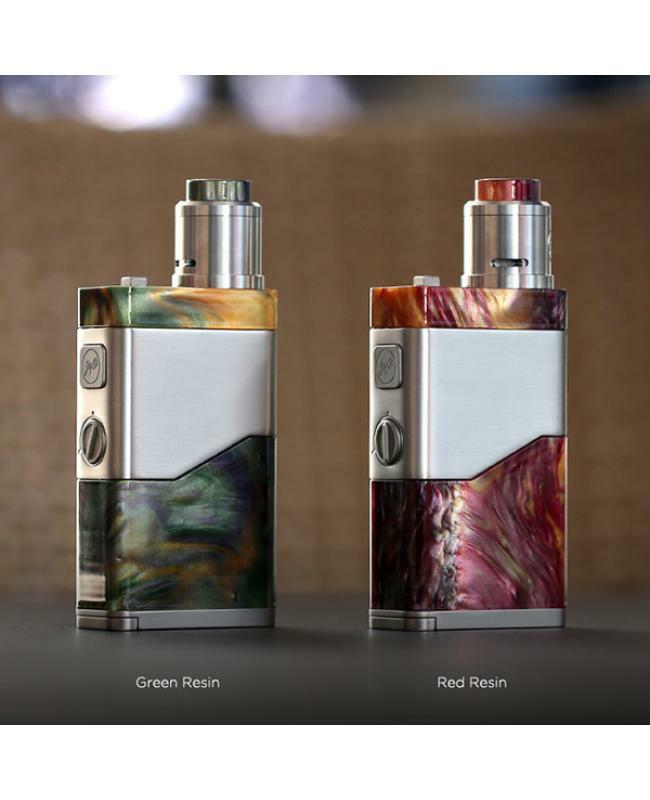 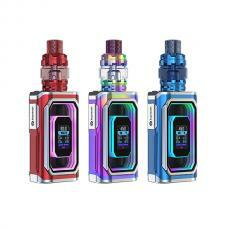 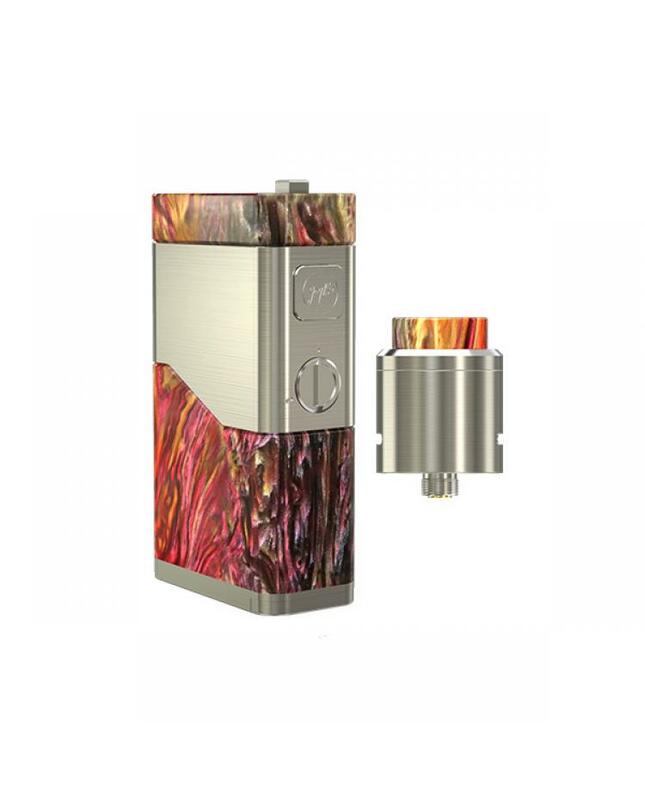 Wismec luxotic NC 250W vape kit, which is the newest member of luxotic series, designed by JAYBO, includes luxotic NC vape mod and guillotine V2 RDA. the wismec luxotic NC mod powered by dual 20700 or 18650 batteries and max output 250watts, by pushing the mechanical switch to the left or right, you can shift between parallel and series mode quickly, under the series mode, you can adjust the working voltage from 1.3V to 5.3V by rotating the voltage regulator, clockwise to increase and counterclockwise to decrease. multiple circuit protection systems are applied, realizing the overall protection of the device, which makes it much safe and reliable. 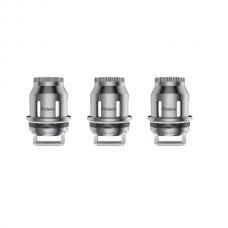 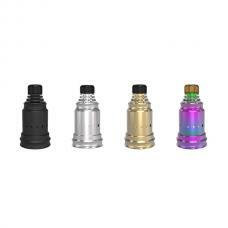 the wismec guillotine V2 RDA can be detached and reassembled, the multifunctional atomizer tube for convenient airflow control, the premade Clapton 0.28ohm coil offer you large vapor and intense flavor, with an open build space in guillotine v2, you can easily install the coil and enjoy the DIY fun.